Nice pics and I would liek to see more. Would you like to follow each other via bloglovin? Have a nice day,. I am following you now via bloglovin, I am num 40. Nice day. I would appreciate it if you take some time out and visit my blog. Love it! Thank you for your lovely comment on my blog, would you like we to follow each other on gfc and bloglovin? I`d love it, just let me know on my blog! love this picture! new follower! Nice picture! I have always wanted to go to New York. Love your blog and I am following. AAHHH, New York! I'm going back to the city soon for spring break :) Can't wait! I love american flags being hung outside buildings - so patriotic. 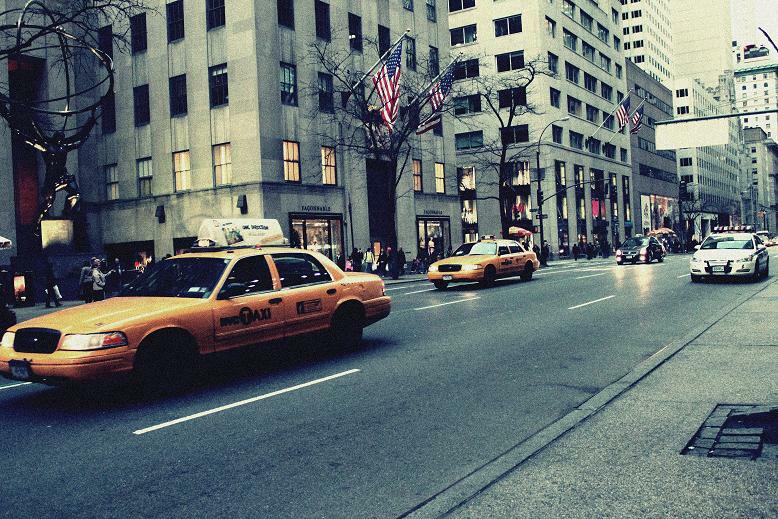 NYC for the win, nice picture! I really love your simple posts, they have such a nostalgic feel. thank you for you comment,your photos are amazing,you're really talented :)!